FBCKids Sunday school classes and Worship serves Pre-K (potty-trained) through 5th Grade. Nursery care is provided for infants through toddler ages. What times are your programs? Our Discipleship Pastor, Rev. Travis Chapman, supports and oversees our Children’s Director, Brittany Hochstaetter, and our Assistant Children’s Director, Katy Cox. We also have many faithful and talented volunteer leaders and teachers. 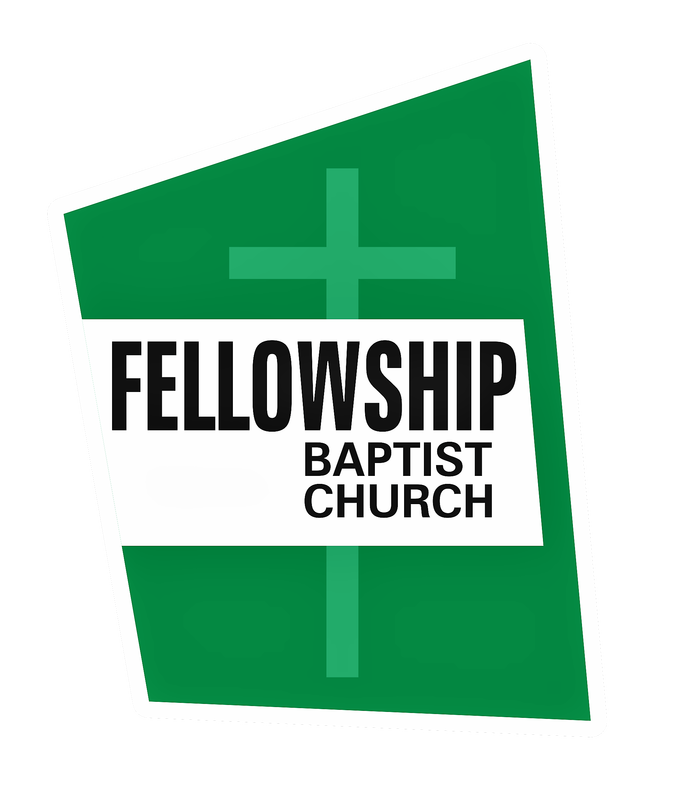 FBC has been blessed with many generous and service-minded believers. Sunday school classes use David C. Cook materials while the FBCKIds Worship team is currently using Child Evangelism Fellowship’s pre-school series, Little Kids Can Know God. Elementary grades are working sequentially from Old Testament to New Testament using a timeline. Will my child have service project opportunities? Yes! Each year our kids have a Heart Project. This year they are focusing on several countries in Africa and using part of their offering to send to the Rafiki Village Orphanage in Moshi, Tanzania. Each child is encouraged to write a letter to an orphan there in Moshi, which is overseen by a missionary our church supports. Small service and mission projects are discussed and prepared throughout the year as well. We know that churches come in all shapes and sizes just like our little ones! We hope that you will find our church warm and inviting. The kids who attend here go to public schools, Christian schools, home-schools, and magnet schools. Some are adopted, some are raised by grandparents, and some are very new to NC. We also have kids who come from families who have lived in Willow Spring for generations. We love them all, and actively encourage them to love each other. Absolutely. From our electronic check-in system to our Safety Team to our volunteer screening, security is extremely important to us. We are always enthusiastic to answer questions about the measures we have in place.